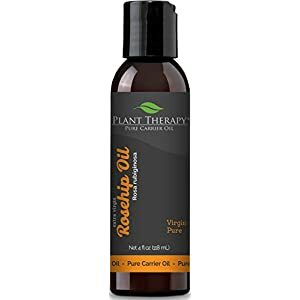 Plant Therapy Rosehip (Extra Virgin) Carrier Oil. A Base Oil for Aromatherapy, Essential Oil or Massage use. 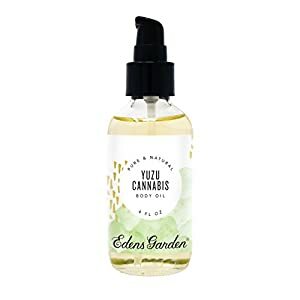 Women-owned and family-operated since 2009, we personally source each essential oil and raw ingredient to ensure affordable prices without compromising quality. Voted the #1 Non-MLM essential oil company, it’s our pleasure to be your one-stop shop for all things aromatherapy. 100% PURE PREMIUM BUTTER: Our Mango Butter is refined to the highest level of purity and blends perfectly with essential oils such as Fragonia, Tangerine, and Sweet Orange. REFINED MANGO BUTTER: This butter remains in solid form at room temperature but will soften at body temperature or when gently heated. Mango Butter Refined has a shelf life of up to 24 months if it is stored in a dry, dark, and cool location. 100% PURE & NATURAL: Plant Therapy uses no fragrances or additives in our refined Mango Butter. We are renowned in the essential oil industry for our strict standards of quality and use the finest sources and processes in creating our top-quality butters.